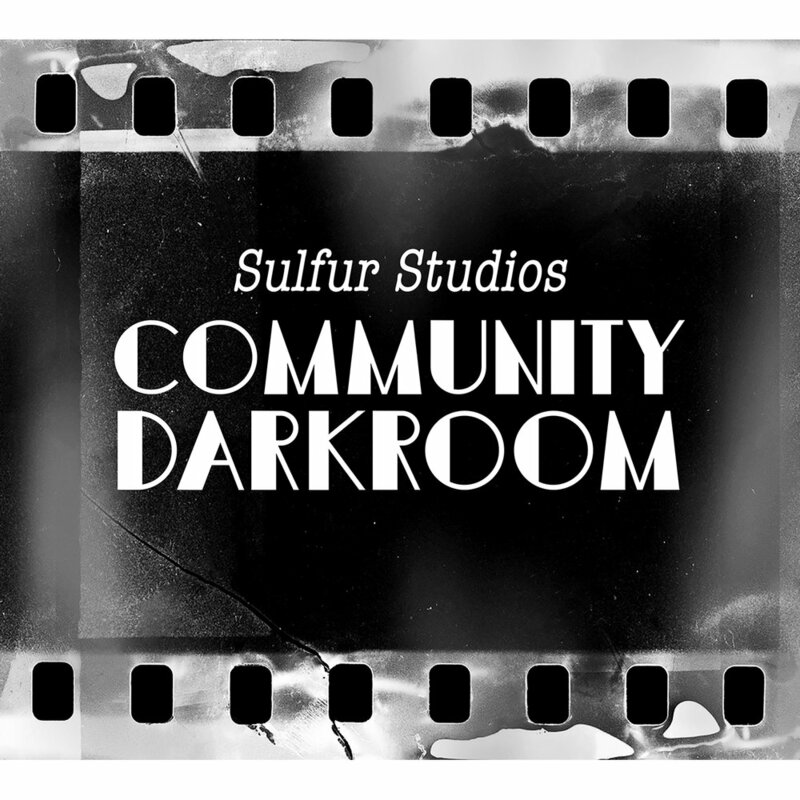 If you’d like to be part of the Sulfur Studios community, but don’t need private work space, our new co-working membership might be good for you! Access to our co-working space in the upstairs Annex is guaranteed from 8AM - 4PM, Monday through Friday, with addition work-time available in the evening and weekends as long as no other events are scheduled in the space. We present solo and group exhibitions featuring a wide range of media and themes. We also rent the gallery to artists and curators who wish to produce their own exhibitions in our space. Check out our Gallery Page for more info. Prismatic Prints opened in late 2016 in Studio #11 at Sulfur Studios, and is owned and operated by Emily Earl, a co-founder and Director of Public Relations & Special Events at Sulfur.